Aug 21, 2015 2 of 2 found this helpful. Good Book To Learn About Stress - But Solutions To Stress? 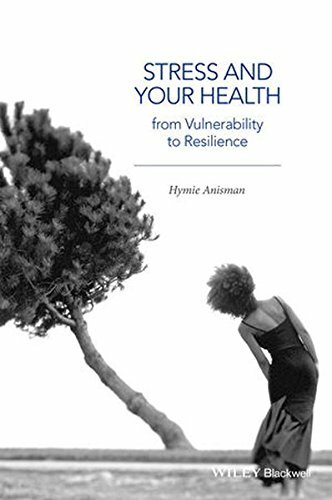 This is a must-read 'primer' if you want to intimately understand stress and its impact on our lives and bodies. Aug 30, 2015 1 of 1 found this helpful. 2 of the 9 total reviews for this product use substantial repetitive phrases between them. While this is more than we'd expect to see, it does not appear to have a significant impact on the overall rating. Blood of the Tiger: A Story of Conspiracy, Greed,... by Mills, J. A. 5 of the 9 reviewers have substantial overlapping product review history. While this is more than we'd expect to see, the discrepancy in ratings between these reviewers and reviewers who have a more unique product review history isn't significant enough to rule out the possibility of it being due to random chance. We counted 9 reviews for this product over the span of 120 days, an average of 0.1 reviews per day. If these reviews were created randomly, there would be a 99.9% chance that we would see 2 or fewer reviews on any given day. We didn't find any days exceeding this threshold.